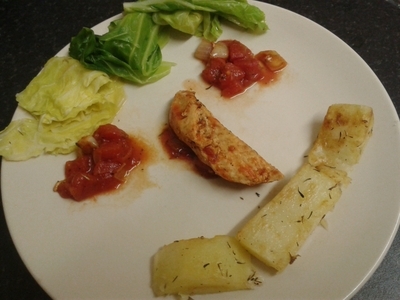 It can be hard to prepare a meal which is low in fat, tasty, and appetising for little ones. 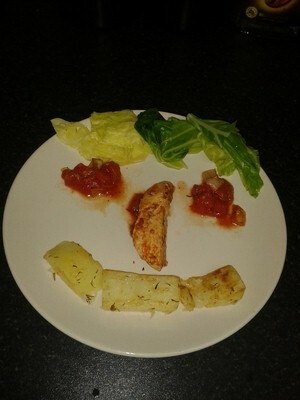 My sister always makes healthy dishes for her children, and when I babysit I am instructed to do the same. I always try to make healthy and delicious meals for my niece and nephew, but I struggle if there are more than two mouths to feed. I recently attended my nephews Halloween party and my sister roped me in to make a healthy chicken lunch for the kids. Every single child ate most of their food (you know what kids are like), and it was a doddle to prepare. 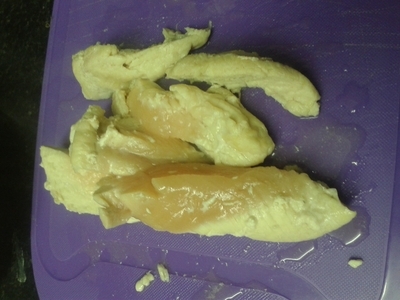 Peel off the skin and chop into chunks. 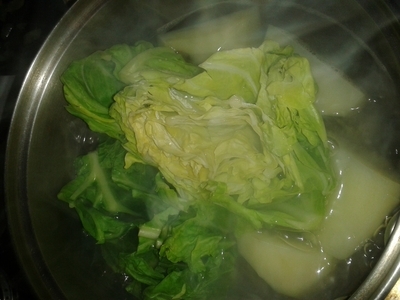 Place in a saucepan of boiling water for 15 minutes. 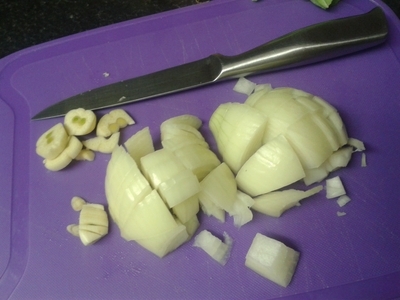 Finely slice the garlic and chop the onion. 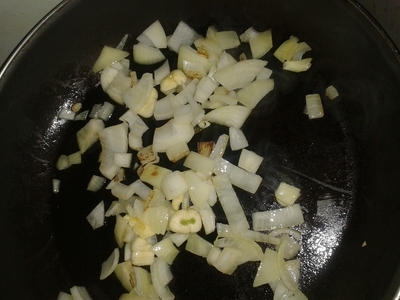 Fry the onion and garlic in a saucepan with the olive oil, over a medium heat for 5 minutes. 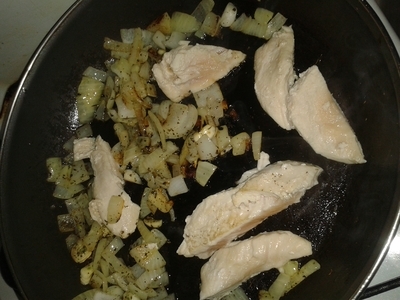 Add the chicken strips and seasoning. 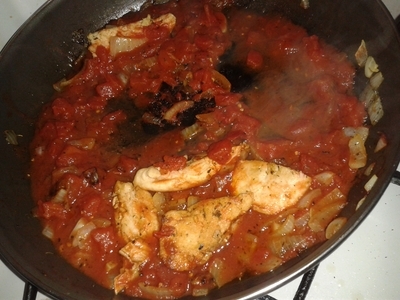 Brown the meat then add the chopped tomatoes, simmer for 20 minutes. 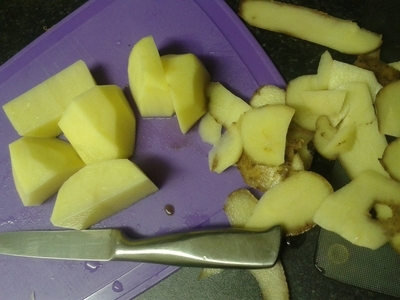 Add to the saucepan of simmering potatoes for 10 minutes. 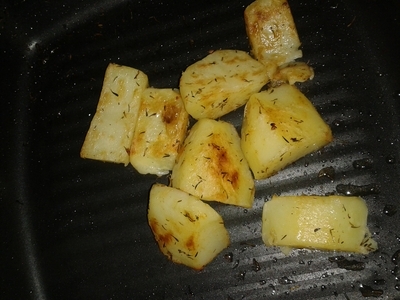 Remove the potato from the saucepan and lightly griddle with the rest of the seasoning. It sounds like a tricky recipe, but the meal is ready in under 30 minutes. 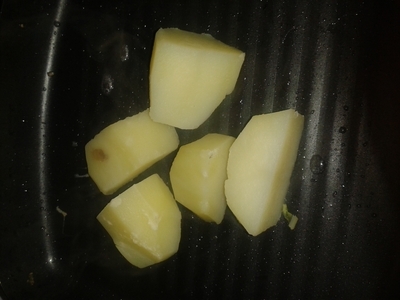 Griddle the potatoes until golden. With plenty of mouths to feed, I know how hard it is to satisfy everyone. 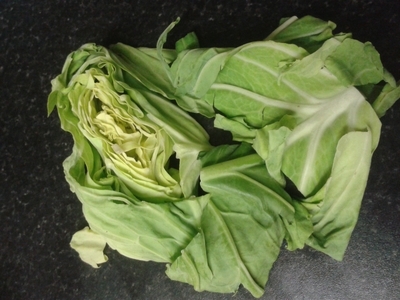 It is so easy, after all, to grab (unhealthy) pre-packaged food which kids can enjoy straight away. With a little effort, however, you'll know exactly what your five or six year old is enjoying at a party, and when you'e made it yourself, there is an undeniable sense of pride, when you collect the mostly clean plates. 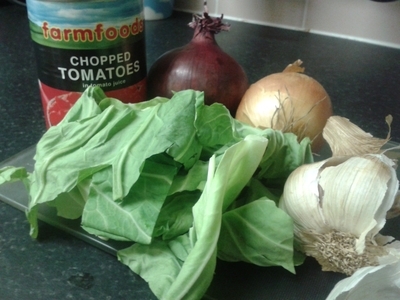 Potatoes generally get a bad rap, bit they are full of fibre, are a natural source of energy, and keep kids full. 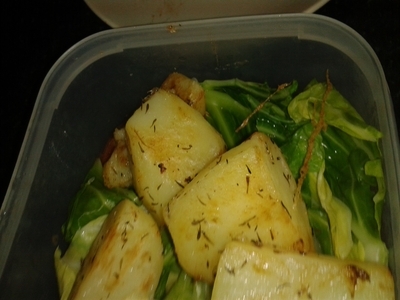 This meal is great to take to work too. Triple amounts for a larger party size.